Reputable HVAC Contractors - Never An Overtime Charge for nights .weekends. and holidays!! REPAIRS ARE DONE ON THE SPOT SAVING YOU TIME AND MONEY!! 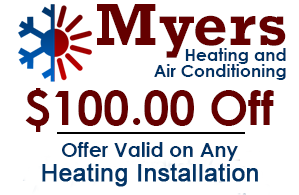 Beat the winter blues this year when you work with the heating installation and repair team at Myers Heating and Air Conditioning in Mt. Laurel, New Jersey. From minor fixes to major upgrades, we strive to restore your home in no time at all. 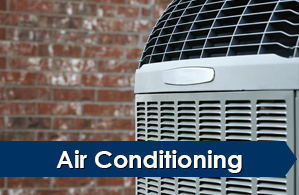 Make your house feel like home again when you seek air conditioning installation and repair work from our company. Whether you want to stay on top of your system's maintenance or need a new unit, we are more than happy to be of service. Ensure your home is in tip-top shape when you turn to our HVAC contractors in Mt. Laurel, New Jersey. Since 1991 Myers Heating and Air Conditioning has been dedicated to keeping homeowners comfortable in their own homes one job at a time. 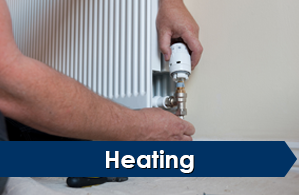 In offering competitively priced and prompt heating and air conditioning installation, repair, and maintenance services, our friendly team strives to deliver you an unparalleled customer experience. As experts in all things related to climate control, we take pride in being your first choice for quality service for more than 20 years. Request service to discover what our HVAC contractors can do for you. Print this coupon and present at time of service.